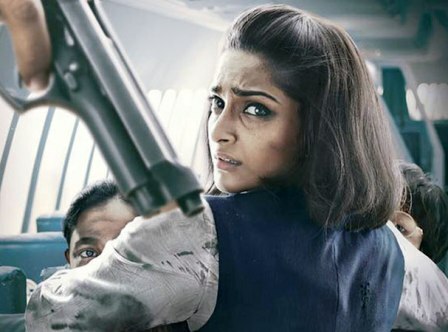 "Gehra Ishq" Song Lyrics from the Bollywood biographical movie 'Neerja - 2016', movie featuring Sonam Kapoor, Shabana Azmi, Shekhar Ravjiani in lead roles. This is a soft song sung by Shekhar Ravjiani with additional vocals given by Farhan Sabri, Shadab Faridi and music composed by Vishal Khurana in the lyrics of Prasoon Joshi. Video Song featuring Shekhar Ravjiani himself as special appearance for this song. Dooba dubka gehra ishq gehra ishq..